Indeed, the space that you occupy is infinite. Its vastness is too huge for us to see. We’re in an infinite, never-ending, never-beginning universe. Now pay close attention to this next sentence. If life is infinite, then this is not life. Read that again and consider that life truly is infinite. We can see this in everything that we scrupulously observe. Therefore, we must conclude that life, in terms of our body and all of its achievements and possessions, which without exception begins and ends in dust, isn’t life itself. Grasping life’s true essence could radically change your life for the better. This is an enormous inner shift that eliminates fear of death (how can you fear something that can’t exist?) and connects you permanently to the infinite Source of Creation that intends everything from the world of infinite Spirit, into a finite world. 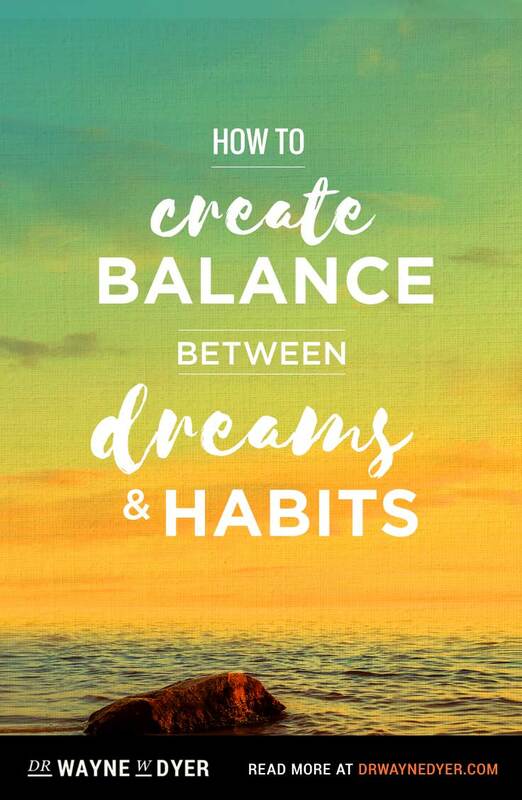 While we’re in this finite world of beginnings and endings, the power of intention maintains its infinite nature because it’s eternal. If life is infinite, then this is not life. Anything you experience as other than eternal is simply not life. It’s an illusion created by our ego, which strives to maintain a separate address and identity from its infinite Source. This shift toward seeing yourself as an infinite spiritual being having a human experience, rather than the reverse—that is, a human being having an occasional spiritual experience—is loaded with fear for most people. I urge you to look at those fears and face them directly right now; the result will be a permanent connection to the abundance and receptivity of the universal Source that intends all of Creation into temporary form. 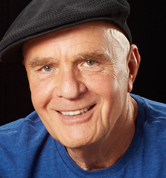 The Hay House family is saddened beyond words over the passing of Dr. Wayne Dyer. Join us as we remember his motivating, uplifting and inspiring guidance in The Forever Wisdom of Dr. Wayne Dyer on PBS. 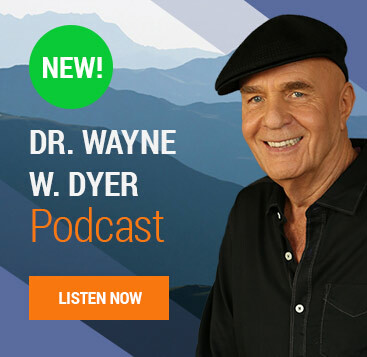 As a teacher, mentor, author, and friend Dr. Wayne Dyer is irreplaceable, but his wisdom forever lives on. Each day I listen to your tapes. Some of them don’t even play through becasue of the hundreds of times I have used them. Thank you for your insights and support. I know you are looking down on so many of us that you have helped to transform. Thank you Wayne Dyer! A thousand times thank you! I love you! I will never forget what you did for us in Cambridge, MA years ago! So glad we attended! Grateful for all the lessons and gifts that accompanied those lessons. WE are forever changed! Thank you! Ibknow you are enjoying the next step on your journey Dr.Wayne Dyer. 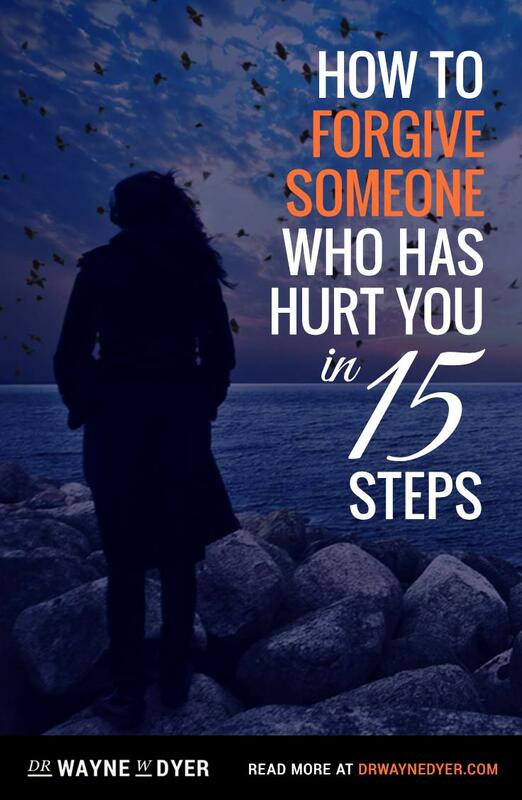 I feel so blessed for you to have come into my life, and help me to learn how to love myself again. You helped save my life. I am sad I was not aware of your beautiful, life transforming teachings before your passing. Your wisdom is forever with us. Thank you, I love you. I had no idea of his passing.. Just now reading about his childhood …orphanages and foster care. I recieved a spiritual gift becoming aware of how our lives teach us where we are needed in a this world. The quality or guidance we were without or lacking when we were children … Is what inspires us to create it. Then it is no longer our liability or weakness but our greatst asset. Strange how we cant have community unless someone becomes vulnerable, we need purpose. Only in that fragile state does our best show making us compassionate ,human. I wish there were some way humanly possible that I could meet Dr. Dyer, in person. I been on this earth for almost 54 years and I have yet to learn how to live without constanced fear, of losing my mother, as the time seems to be getting near that’s all I can focus on for yet almost 54 for years of being shackled to the thought of loosing her I’ve lost myself. I pray everyday for a peace of mind as my body feels as if it’s lost my soul and I am paralized with sheer anixety constantly. A great blessing in so many lives!! Thank you for all you gave me! 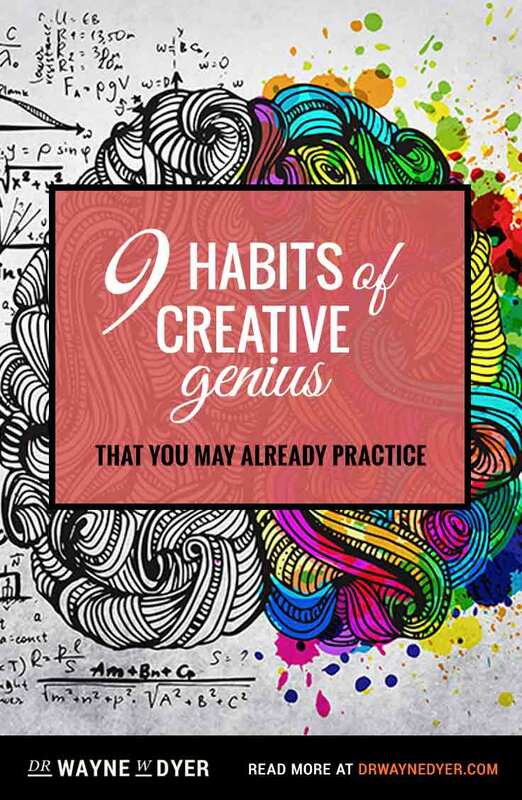 It felt as if Wayne Dyer was speaking through me as if he was speaking to his daughters. I guess, he is my inspiration in writing this. 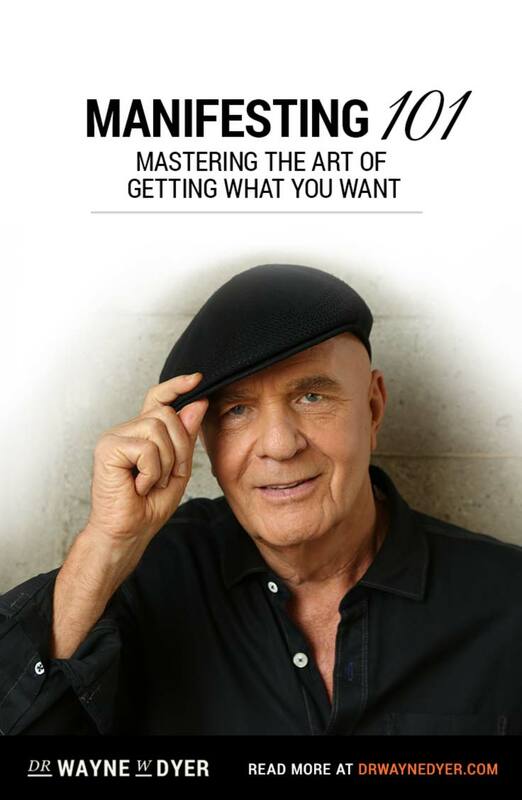 Thank you Wayne Dyer for everything… thank you for being you. I take my hand and place it on your shoulder. How cold I am you may think. Actually I am only talking from the heart, not the darkness you proclaim for me to be. There are many dimensions, one is where I am and one where you stand. You can take a sword and split it in two yet the sword is still too thick to get through. We are side by side, two worlds in one yet you don’t know and think the human race is the only one. Just raise your hand up to the sky… your palm astreched. There you will find that with every ray we are actually singing to one another. My time has passed through the lanes of the earth and the time is yours. Just reach out and you will find that with every day that passes by you are given an eternal truth. The truth is yours to see, feel, hear and taste but you prefer to go blind, walk blind and talk blindly. Open your eyes, don’t take the day as a given. Even if you are on this World for a day do not take it for granted. Cherish each moment and live, live to be, live to exist, live to create, live to be wild and free. Let your soul take you to a few places, stretch out… not only within, not only where you are, but stretch out further and further beyond. During your travels you will find answers or maybe not. But what you will find, if you prefer to see and accept the gift is serenity. Just let your lips breathe more and more. Don’t act as if it is only a door. Inhale, exhale… life is not a given. You have to work for it, you have to live, you have to be. You have to let the World see that you are here, you care not only everyone who is there, but you. You care about you because God gave this wonderful creation to all man kind. Care about you…. For you are a miracle for all to see… you are a miracle to enjoy, you are a miracle and don’t you think it could be carefree? If you just let the flow through your heart, through your life, through your being soon all problems will just desolve… If you let the World in you… you might want to bounce and jump yet if you are not ready it will eat you alive and soon you will stop thriving. Just inhale, exhale… let the voice in your heart guide you, let God lead you, enjoy every moment given. Enjoying is a form of prayer, a special thanks… never feel guilty because of it. Just inhale, exhale. The World is a wonder for you to see, till our roads meet in the far away land. I love you all through the depths of all my being. Stay with the light of hope. Note: I was listening to “Beautiful Light Music – Ocean breeze” while writing. I love you Dr Wayne Dyer. I miss you here with us. We were so lucky to have you and your wisdom. I love and miss your earthly presence every day!! He truly is, as we all are an infinite source☺️keep on writing Dr Dyer!